Israel has given green light to 153 additional settler homes in the occupied East Jerusalem after 2,500 housing units were approved in the West Bank. Another 11,000 buildings are expected to receive building permits, according to Jerusalem’s deputy mayor. Israeli authorities are expanding plans for housing development on occupied Palestinian territory which is considered illegal by international law. The move comes after the inauguration of US President Donald Trump, who has voiced strong support for Israel, and dismissed criticism of the controversial settlement policy, which the previous White House administration maintained. The permits by a city planning committee had been put on hold due to pressure from Barack Obama’s administration, Jerusalem Deputy Mayor Meir Turgeman said, according to The Times of Israel. Earlier Sunday, the committee authorized the construction of 556 settler homes in east Jerusalem followed by 2,500 homes in the West Bank approved on Tuesday. 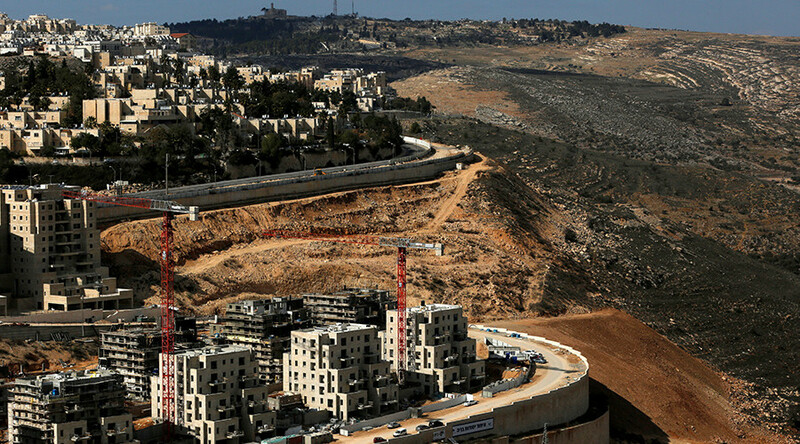 “I’m going to deliver permits for thousands of homes in Jerusalem in the coming months,” Turgeman said. The plans were approved by Prime Minister Benjamin Netanyahu and Defense Minister Avigdor Lieberman. 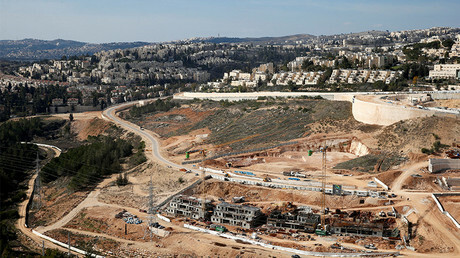 The houses are to allow the settlements “to maintain regular daily life,” the ministry said in a statement. “We’re building – and will continue to build,” Netanyahu said Tuesday, commenting on the approval. Palestinians have called the announcement “land theft and colonialism.” The outcry came following the recent anti-settlement resolution at the United Nations. 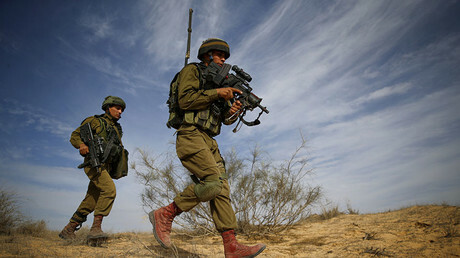 Israel’s actions were also condemned by the United Nations along with the European Union on Wednesday. Most part of the 2,500 buildings approved on Tuesday are to be set up in the large settlement areas in the city of Ariel as well as in the settlement of Givat Ze’ev, located north of Jerusalem. According to Israeli media, the family of Trump’s son-in-law, Jared Kushner, sponsored this settlement. Trump has promised strong support to Prime Minister Netanyahu regarding Israeli settlement policies unlike his predecessor Barack Obama. Trump may also move the US embassy to Jerusalem despite its contested legal status. On Monday, Netanyahu reportedly said that he was planning to lift all restrictions on Israeli construction in East Jerusalem, Haaretz newspaper wrote, citing senior officials briefed on the situation.